Visit Lowe Alpine's Peak Ascent 32 page. 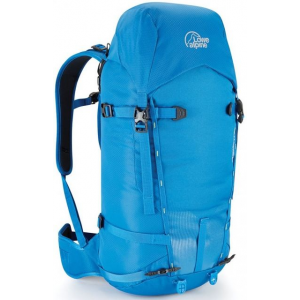 Lowe Alpine Backpacks & Bags Peak Ascent 32 L Backpack-Magnetite FMP81MT32. Unique double HeadLocker ice axe attachment system. Detachable lid. 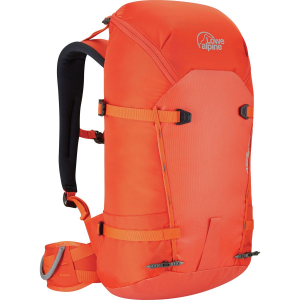 The Lowe Alpine Peak Ascent is a great value for money entry level alpine and winter mountaineering pack. 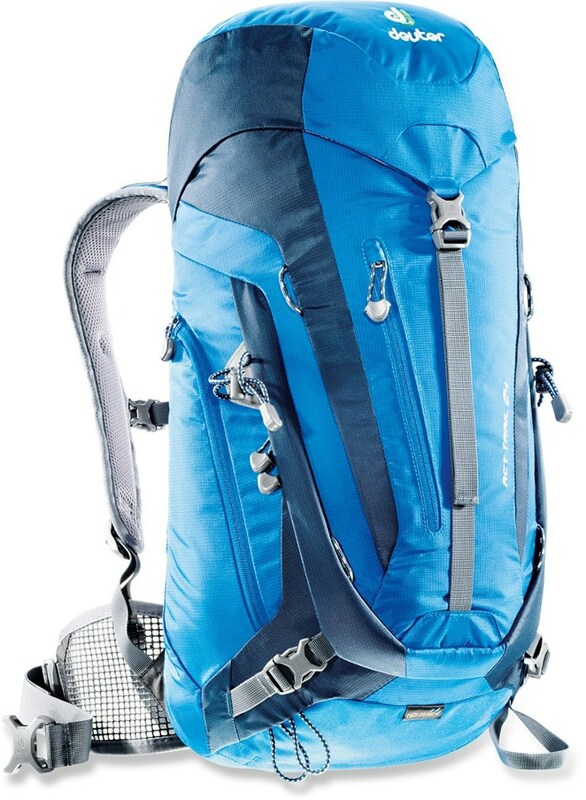 Just because winter has rolled in for the season, doesn't mean you have to relinquish your love of backpacking or climbing. 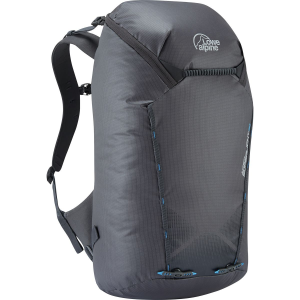 Case in point, the Lowe Alpine Peak Ascent 32L Backpack is designed specifically for winter alpine adventures, but without the egregious price tag. The Peak features a simple and straight-forward design, so you can forget about excess baubles and weight. 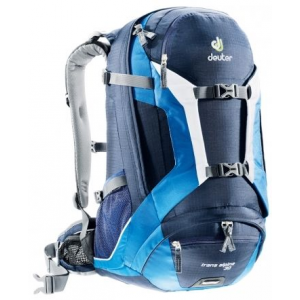 To start, the Peak is equipped with a durable exterior, complete with a HydroShield coating that protects your gear from errant moisture or precipitation. 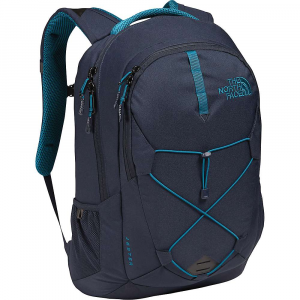 Meanwhile, the molded back panel sheds snow and provides a supportive carry, and the mitt-friendly buckles, as well as the ice axe attachment point and crampon strap, bolster the Peak's winter-compatibility. 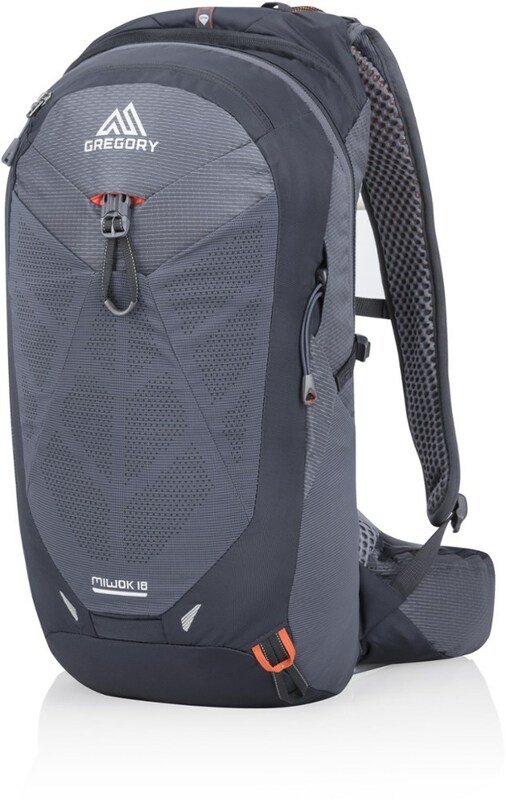 The Peak is hydration compatible, so you're able to stay well hydrated on the trail, and the large grab handle offers enhanced carrying convenience.